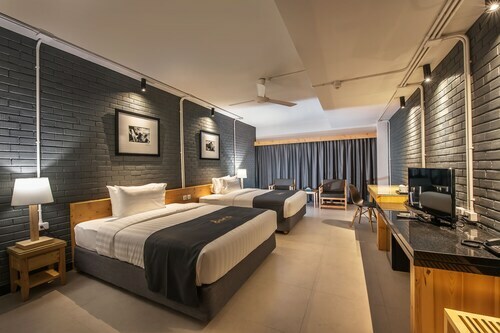 Located in the heart of Wichit, this hotel is within 1 mi (2 km) of Phuket Weekend Market and Central Festival Phuket Shopping Center. Bangkok Hospital Phuket and Phuket Trickeye Museum are also within 2 miles (3 km). 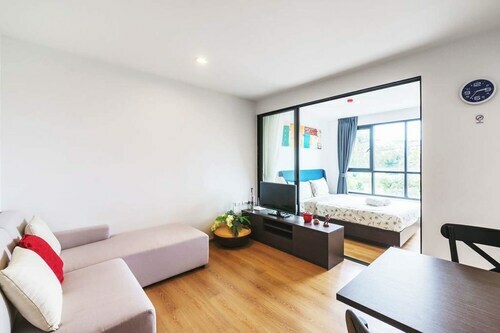 Situated in Wichit, this apartment building is within 1 mi (2 km) of Phuket Weekend Market and Central Festival Phuket Shopping Center. Bangkok Hospital Phuket and Phuket Trickeye Museum are also within 3 miles (5 km). 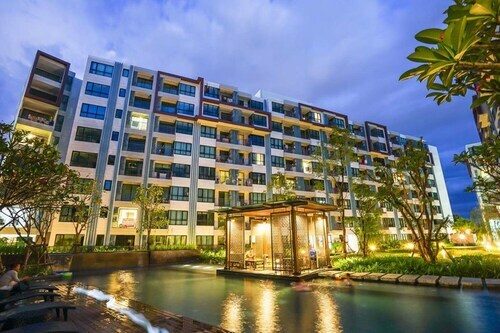 Situated in Wichit, this condo is within 1 mi (2 km) of Phuket Weekend Market and Central Festival Phuket Shopping Center. Bangkok Hospital Phuket and Phuket Trickeye Museum are also within 2 miles (3 km). 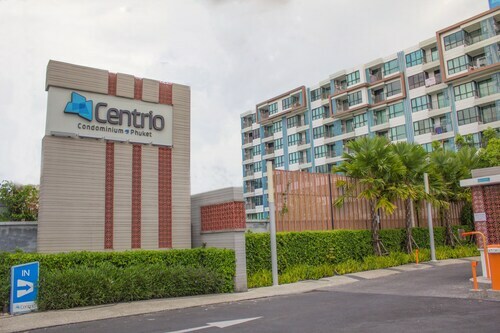 Located in the heart of Wichit, this condo is within 1 mi (2 km) of Phuket Weekend Market and Central Festival Phuket Shopping Center. Bangkok Hospital Phuket and Phuket Trickeye Museum are also within 3 miles (5 km). 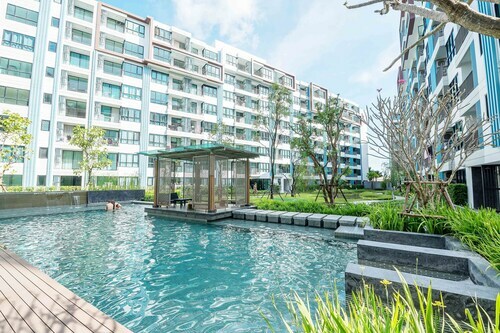 Situated in Wichit, this condo is within 1 mi (2 km) of Phuket Weekend Market and Central Festival Phuket Shopping Center. 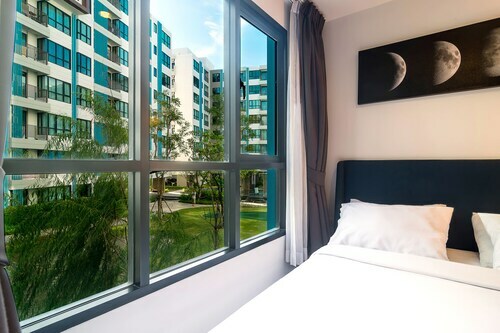 Bangkok Hospital Phuket and Phuket Trickeye Museum are also within 3 miles (5 km). 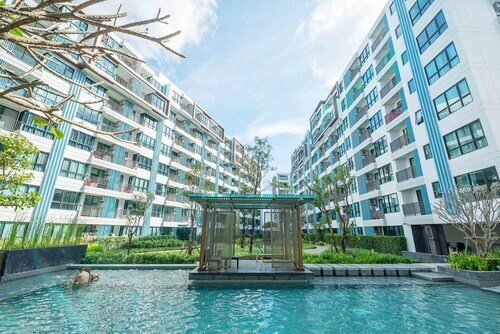 Situated in Wichit, this golf condo is within 1 mile (2 km) of Phuket Weekend Market and Central Festival Phuket Shopping Center. Bangkok Hospital Phuket and Phuket Trickeye Museum are also within 3 miles (5 km). 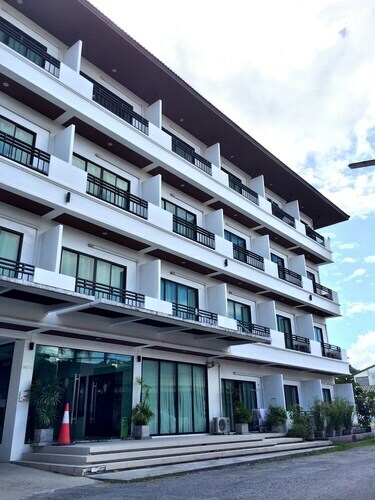 Located in Talat Nuea, this hotel is within 1 mi (2 km) of Chinpracha House and Central Festival Phuket Shopping Center. Bangkok Hospital Phuket and Phuket Trickeye Museum are also within 2 miles (3 km).